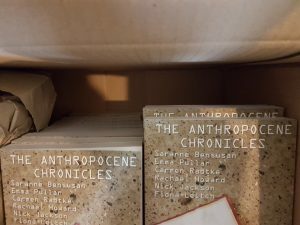 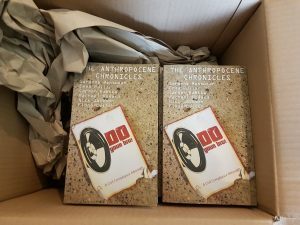 Unless you’ve been sleeping under a rock, then you’ll know that we published our collection of dystopian short stories “The Anthropocene Chronicles” in paperback format! 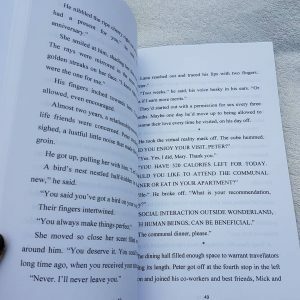 You can buy your copy in all good bookstores online, including Waterstones and Amazon. 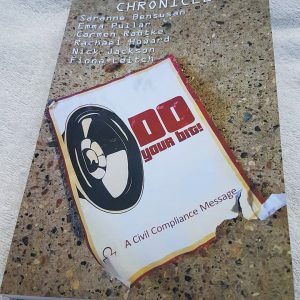 Please leave a review when you are finished! 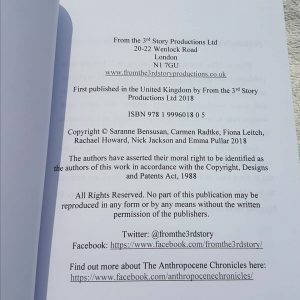 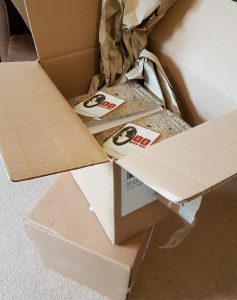 The stories are written by authors Saranne Bensusan, Emma Pullar, Carmen Radtke, Rachael Howard, Nick Jackson and Fiona Leitch.